This year, the Showcase aims to offer even greater relevance, by inviting visitors to become participants in an event which focuses on providing support for the challenges and projects they faces. The 2013 Showcase will also feature Seminars and Technology Briefings within applicable sectors. It has a number of interactive zones including Retail, DooH, Education, Transport, Leisure & 3D, Colour & Media, Healthcare and Corporate Communications. This year more than 50 partners participating including AMX, Crestron, Exterity, Harp, Lifesize, Matrox, Scala, SMS, Visiosign, Whitespace are taking part. 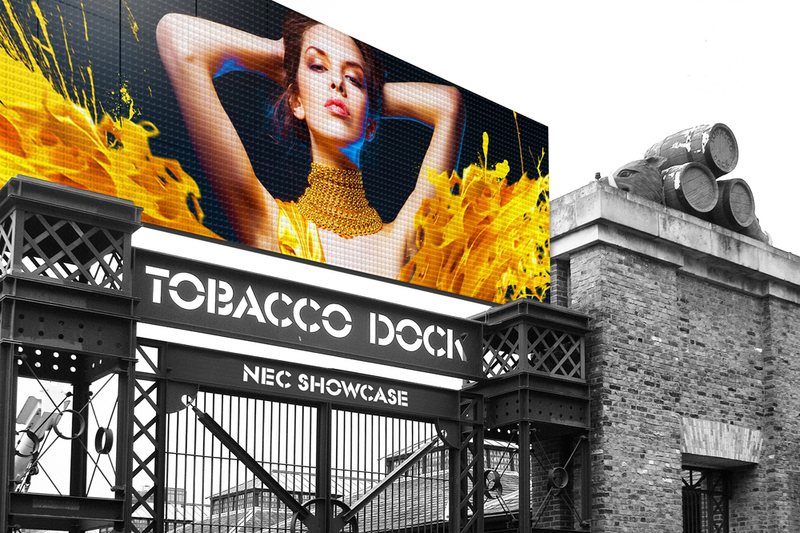 Moving to a new venue this year, the 2013 Showcase will take place at Tobacco Dock in East London. Follow @NECShowcase on Twitter for the latest updates.